If you have read the book: “The Monk Who Sold His Ferrari” or “The Secret;” you will find that visualization plays a big part in shaping your future. If you can’t imagine it, then how are you suppose to know if you are actually living the future you want. 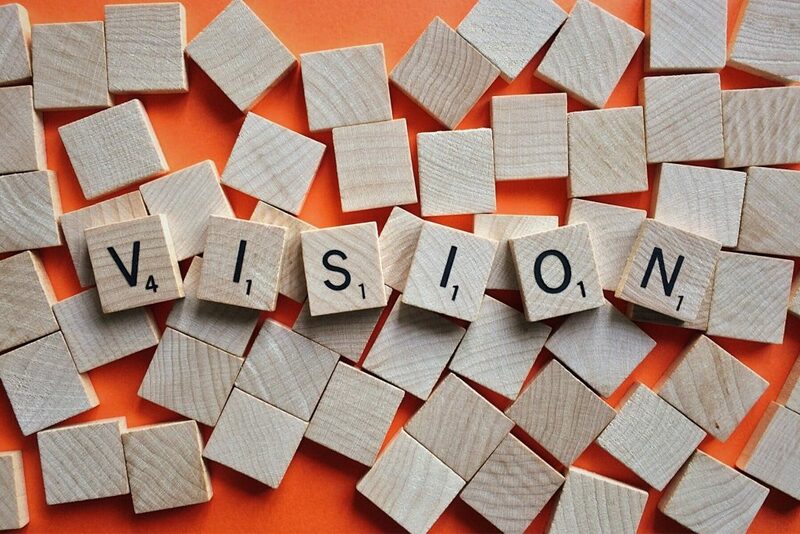 Okay, so vision of your future is clearly important but what about the link between mission statement vs vision. How are they related? Posts on Mindspurt were previously written showing the importance of a vision board. Essentially, it is a conglomeration of images and texts that evoke feelings of excitement about how you want your future to be. By looking at a vision board, you will be able to enhance the way you visualize your future. You entire future envisioned through this vision board should be based on a purpose which is driven by goals and actions. For example, in your vision board you see working with children as a priority. Your purpose here would be how to use your skills to help children become better; lets say you decide to be a teacher. Your goals are then determined to be going to college to get a teaching degree, and then finding an appropriate job. But these actions need to be governed by you values which is why a mission statement is important. So for example if your values dictate that you want to help unfortunate children; then your mission statement will ensure that you don’t end up taking a job in a fancy school with ungrateful brats. The mission statement vs vision link can sometimes be difficult to see. Essentially what is important is that the mission statement is a guidance tool. It dictates your actions and shows you which rules defy your character. It allows you to achieve your vision & purpose; while at the end of it all still allowing you to love the person you have become. PREVIOUS POST Previous post: Independence vs Interdependence: What’s the difference?